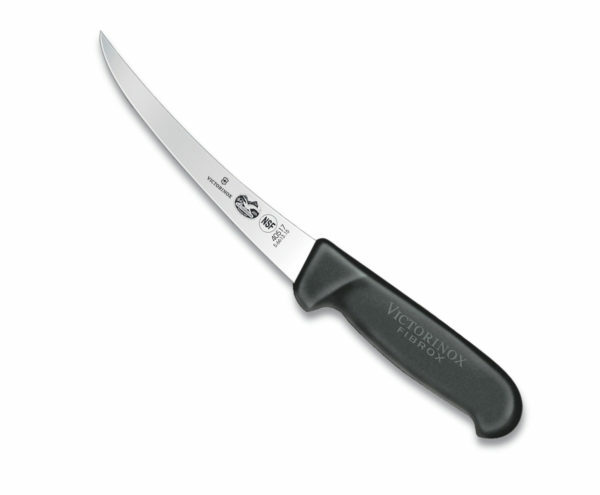 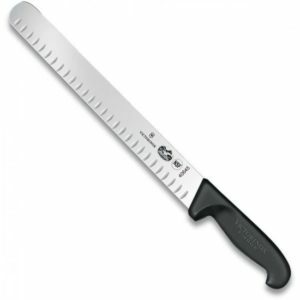 Remove bones from poultry, meat, and fish with precision with this victorinox 47517 6″ flexible curved boning knife with fibrox handle! 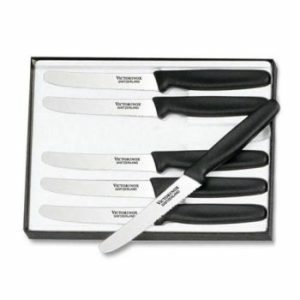 While this knife’s curved blade is perfect for cutting and sectioning, its flexible design allows you to shape, denude, and seam lamb, veal, and fish with ease. 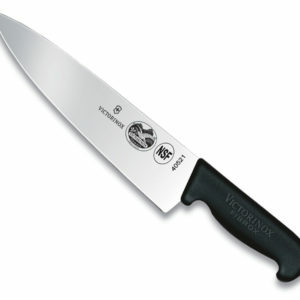 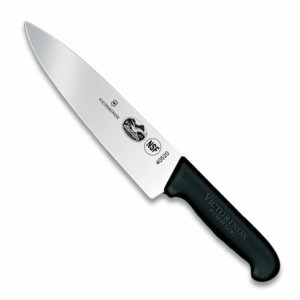 Plus, the handle’s contours ensure that the knife will fit comfortably in your hand as you tackle food preparation tasks.